Career Coach is designed to help you find a good career by providing the most current local data on wages, employment, job postings and associated education and training at SCC. Take the longer assessment in our Career Coach program to learn how your interests align with careers. 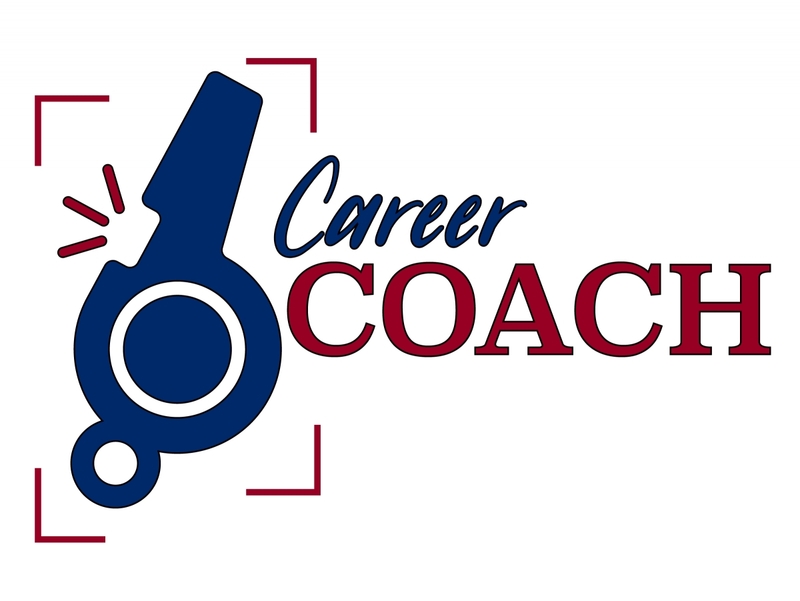 Also, your Career Coach results will link to majors at SCC and related careers and jobs that are similar to your interests, complete with salary information, outlook and descriptions. You can even search and apply for real jobs in this area and beyond! You can meet with a career counselor to discuss your results and the majors and careers you may want to research further. Assessments offer an opportunity to identify possible strong career options, but they cannot make better decisions for you than you can through exploration and research. Keep in mind that no single test can tell you "what you should be" and that successful career planning requires reflection, resources and research. Career Coach will help you achieve success in your journey through SCC's PEAK program. PEAK (Professional Exploration And Knowledge) informs the best decisions and solid plans toward academic, occupational, and career goals. Salary widget may not display correctly in Windows Internet Explorer (IE) possibly due to a compatibility problem. If you experience viewing issues, please try a different browser (such as Chrome, Firefox, Safari, etc. ).